As a complementary measure with PV Solar Energy, OneraSystems was successful in introducing wind powered systems that aid in formulating hybrid systems to complement the night-time consumption of Solar Energy. We have been able to introduce Solar/Wind/hybrid systems in a number of GSM remote sites, in order to reach highly efficient and sustainable systems that run on seamless provisions of energy around the clock. 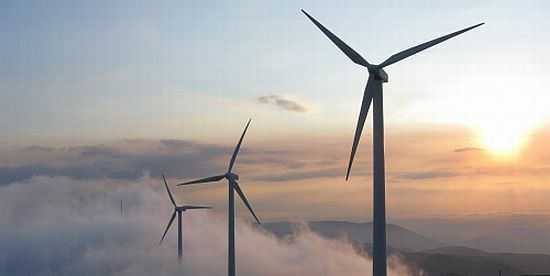 OneraSystems is working closely with Wind turbine providers from all over the world to bring the most efficient and competent Hybrid solutions to its clients. OneraSystems is moving toward complementation of different renewable energy sources to supply top-end solutions to our clients.